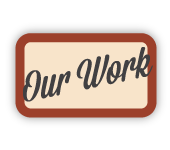 Our mission is to help you make your home or business look it's best. Rock Solid Flooring, Inc has been a family owned flooring installation company locally owned in Chicago's Western suburbs for over ten years. Specializing in custom tile installation, Rock Solid Flooring also installs hardwood, laminate, and vinyl tile for both residential and commercial properties. Rock Solid Flooring prides itself on doing quality work in a timely fashion, focusing on communication with the customer so their final satisfaction is easily achieved. Many jobs have been completed in the Naperville/Plainfield area, but we have done tile and flooring installations all over the Chicago Area. 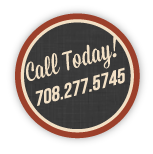 Our company has been able to continue its success over the last decade through the many referrals of satisfied tile, hardwood and other flooring customers. 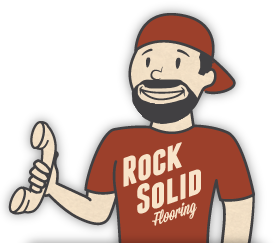 Welcome to Rock Solid Flooring! 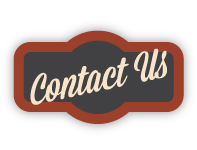 Our mission is to help you make your home or business look it's best. 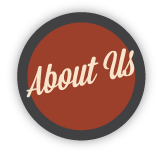 Rock Solid Flooring, Inc has been a family owned flooring installation company locally owned in Chicago's Western suburbs for over ten years. Specializing in custom tile installation, Rock Solid Flooring also installs hardwood, laminate, and vinyl tile for both residential and commercial properties. Rock Solid Flooring prides itself on doing quality work in a timely fashion, focusing on communication with the customer so their final satisfaction is easily achieved. Many jobs have been completed in the Naperville/Plainfield area, but we have done tile and flooring installations all over the Chicago Area. 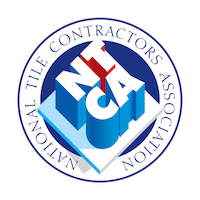 Our company has been able to continue its success over the last decade through the many referrals of satisfied tile, hardwood and other flooring customers. Copyright 2016 - Rock Solid Flooring Inc.